Level Five Supplies Ltd, a new autonomous vehicle technology distributor, will launch in the UK in February 2019. 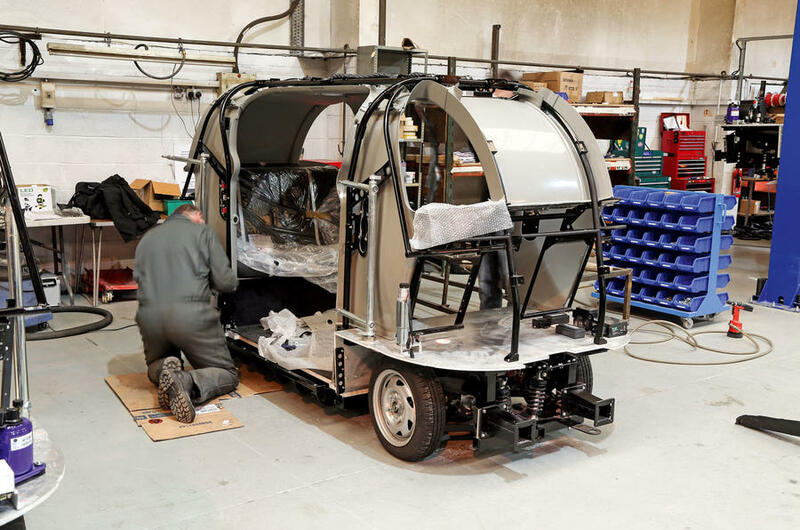 The company will initially work with suppliers of essential technologies and AI auto parts for connected and autonomous vehicle research, including lidar, radar, processing, sensors, connectivity and drive-by-wire systems, and expects to have more than 25 suppliers in place at launch. In a sector that’s expanding at considerable speed, enabled by new software technologies and advanced processing approaches, Level Five Supplies expects to experience rapid growth while developing its own portfolio of products and services. 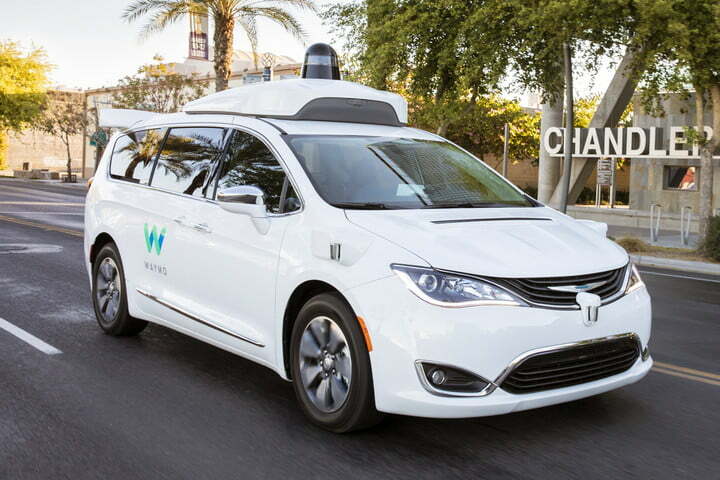 “Following extensive discussions with several suppliers and potential customers, it was clear that there were numerous pain points in the purchase of the hardware that are universal among highly automated driving researchers in the autonomous vehicle market,” said Alex Lawrence-Berkeley, company founder. “With the acquisition of AutonomouStuff by one of their own suppliers earlier this year, the general feeling around the industry is a desire for more choice in this area, coupled with concern that the new owners could restrict product choice even further,” he continued. Initially targeting sales in the US, the company will be working closely with suppliers around the world, including many in the UK who have directly benefitted in developing products as a result of collaborative R&D projects funded through UK research and innovation. 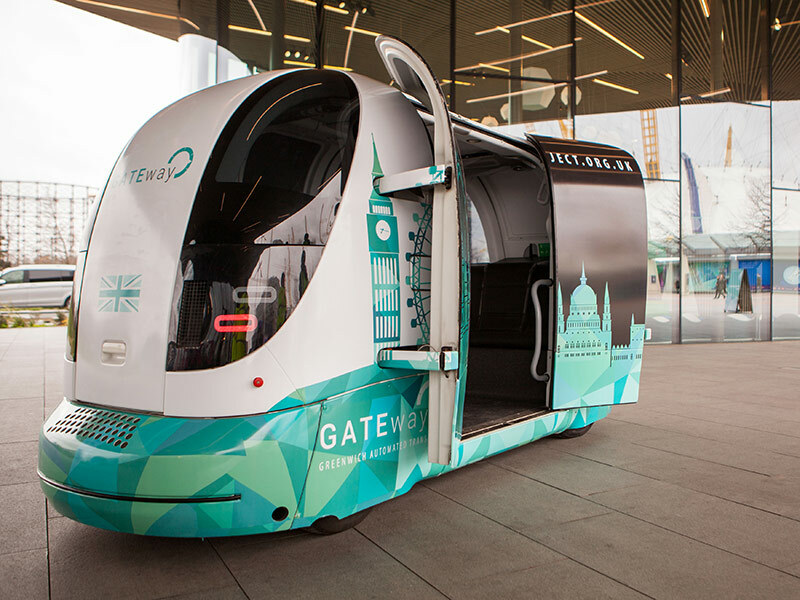 Alex Lawrence-Berkeley cited the UK’s recent R&D activity in connected and autonomous transportation as a “significant catalyst” to building the operation in the UK. These activities are led through the government’s funding of collaborative research projects via the Centre of Connected and Autonomous Vehicles, the work of Transport Systems Catapult, and the Knowledge Transfer Network. Global sales will be managed in the automotive heartland of the Midlands, while the marketing office and HQ will be based on the outskirts of Bath, in the market town of Frome. Field sales engineers will support the company’s outreach in North America, Europe and Asia, demonstrating the latest technology used in autonomous cars to SMEs, universities and startups. Level Five Supplies, which is raising funds from angel investors through the government-backed SEIS scheme prior to launch, is a subsidiary of Level Five Holdings, which runs the sector’s first dedicated autonomous vehicle jobs board, Level Five Jobs, in addition to other specialist business services in the future cars sector. Alex Lawrence-Berkeley (Founder and CEO) is a widely experienced B2B marketer in this sector, having previously worked on autonomous vehicle technology events, including hosting the UK’s first autonomous vehicle networking events and running the world’s first test track and training events in the sector. Tim Rogers (Chairman) is former MD of AB Dynamics, the UK’s most commercially successful unmanned vehicle developer. Heather Hannan (Advisor) is a former Chief of Staff at Velodyne, one of the leading lidar manufacturers, and is also ex-Baidu and ex-Google. US-based, Heather has opened doors to manufacturers and great commercial opportunities in the US. 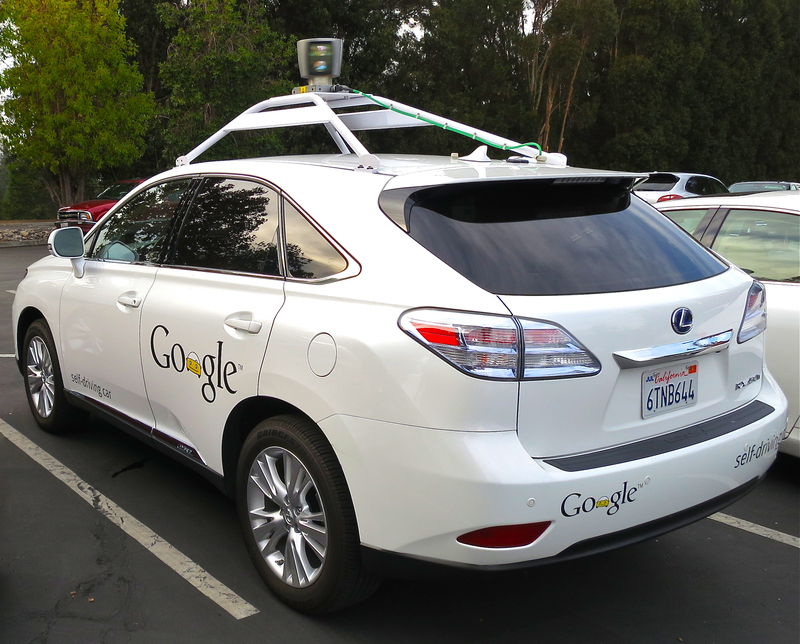 Next post: Autonomous Cars 101: What Sensors Are Used in Autonomous Vehicles?